The latest Affinity Publisher Windows public beta #257 has all UI locales available, (so is no longer restricted to UK English since #238). 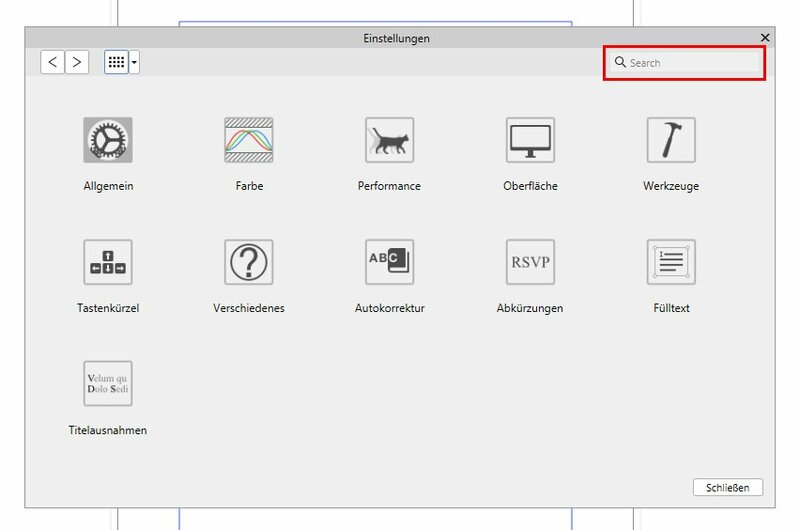 APub .257, Windows 10, German. According to https://www.dict.cc/englisch-deutsch/spread.html spread [two facing pages in a book or other publication] is rather translated with 'Doppelseite'. 'Text > Weitersuchen' could be 'Erneut suchen'. 'Text > Ausrichtung'. IMHO it does not need 'Links ausrichten', 'Links' would be enough and precise (just as with 'Blocksatz links'). Same applies to 'Ebene > Ausrichtung'. 'Tabelle': 'Delete Column(s)' and 'Delete Row(s)' slipped through. These are my fist findings. Do I have to be scared how you treat software? First off, no. But thanks for pointing this out. The German keyboard shortcuts needs some love. Some are not translated yet like left, right, up and down. The bigger problem are the keys itself, for example it's not possible to change the object order with Strg + [ or Strg + ]. At a German keyboad layout left and right square bracket are at key 8 and 9 but Strg + 8 and Strg + 9 are already taken by zoom to real size (?) or pixel size. 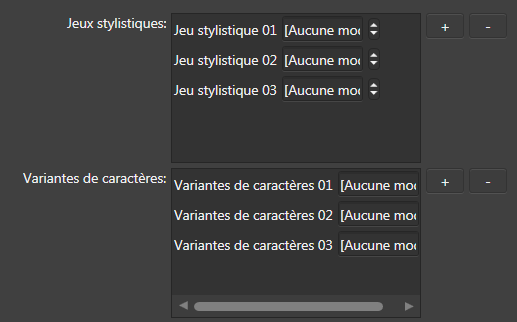 Maybe you can set Strg + Ö and Strg + Ä for back and front as a default like InDesign does. Change font size with Strg + > or Strg + < is strange too. <, > and | are at the same key. The menu says/displays to make font size bigger you have to press Strg + >. In fact you have to press Strg + Shift + > to achieve the effect. When I set the interface in "français" and go to the "Paragraphe" tab, APub freeze. I've reset all preferences holding the CTRL key but without success. The scroll bar doesn't permit to show all the text. I don´t know if this is the right Place for the issue. I noticed that the translation of the arrowheads is missing in all three apps. Combined bug report and localization issue. In light UI icons are nearly "unreadable". There are also some translations for popup descriptions missing. 7. Added: The word Gehrung moves into the left icon. But this is in general a problem with your panels, that the captions are moving positions when you increase/decrease the size of the panels. Having a search field there is nice to have, but Publisher is quite clean (thumbs up for this) concerning options you can set. So in my opinion noone will ever use the search ... it never came to my mind searching for "Präzise Zuschnitte" (still don't know what this is for).